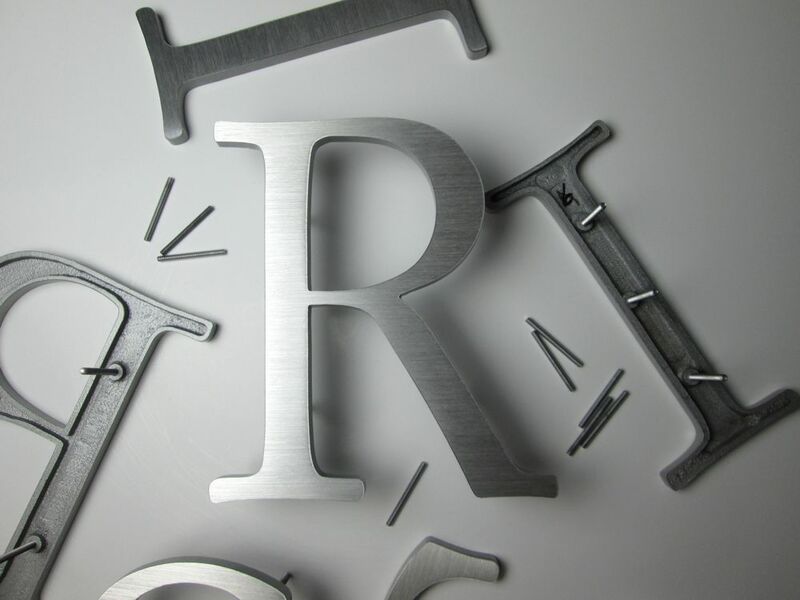 Painted cast aluminium lettering, available in a select range of popular fonts, ideal for property name signs. 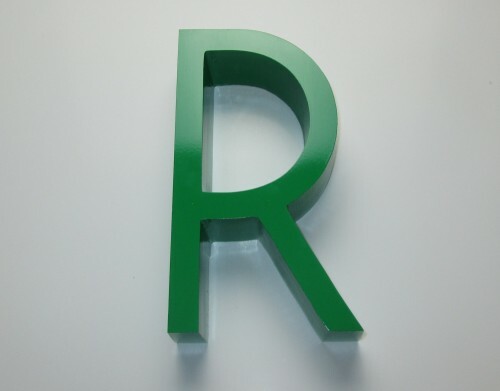 Example above indicates painted aluminium letters, cast to a height of 8″ and a thickness of 1.75″ thick, supplied with threaded rod fixings on the back for fixing onto a brick wall. Part of an order that said ‘RIVEN COURT’. 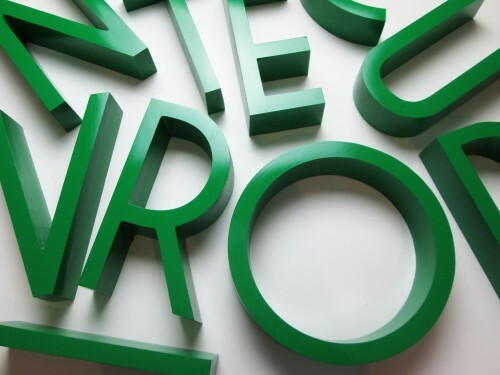 The font used was called Roffe Font. 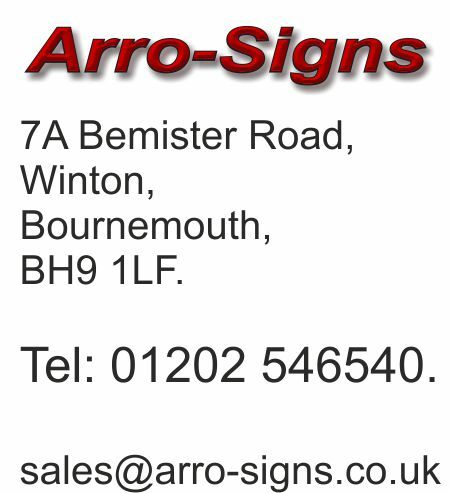 For advice and a price contact us by email sales@arro-signs.co.uk. 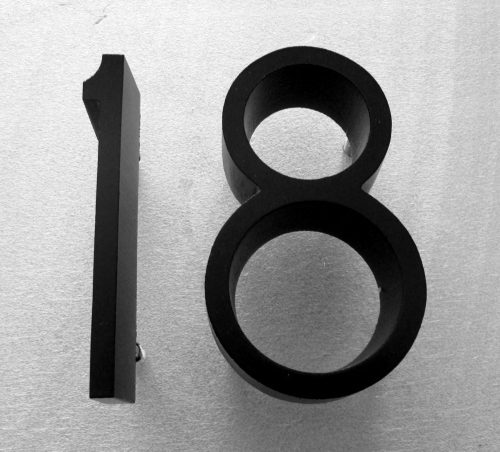 100mm high, Cast Aluminium Numbers, Ribbon Deep Font. Painted Black Finish.